As usual with these kinds of big 3DCG anime movies, the characters are voiced by Japanese actresses and actors rather than voice actors/seiyuu. One striking element is how the movie uses different designs than Akira Toriyama’s, making it look much closer to an American production. Personally speaking, I think it fits pretty well, but it’s quite surprising to see a Dragon Quest product without Toriyama. 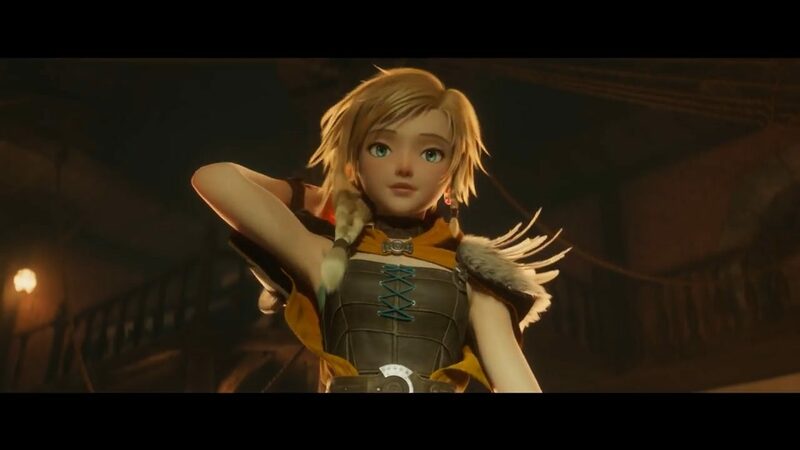 That’s a completely wild guess of mine, but I get the feeling Square Enix is also using the movie to test the waters on how Japanese fans would react to a Dragon Quest without Dragon Ball‘s creator. Dragon Quest Your Story was first revealed back in February. The movie is handled by the same core staff who made the 2014 Stand By Me Doraemon 3DCG anime movie. Dragon Quest is like a religion in Japan, while the series isn’t as popular in the west, so I’m honestly not sure if a licensing company will actually bring this movie over. At best, it might get screened by Square Enix during anime conventions around the world. 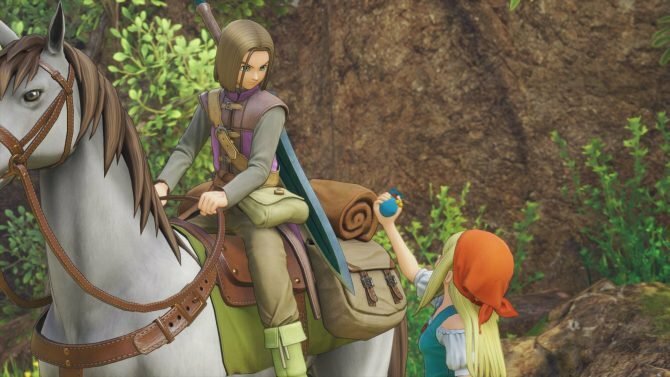 In related news, Dragon Quest XI S: Echoes of an Elusive Age Definitive Edition will be launching on Switch in Fall 2019, and it doesn’t seem likely that the new content in it will be added to previous versions. 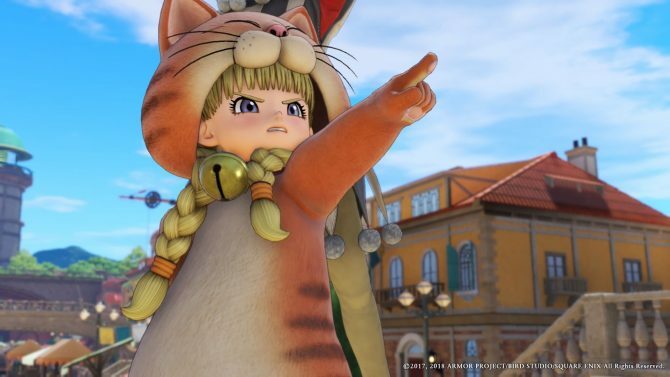 Dragon Quest Builders 2 is out in Japan on PS4 and Switch and regularly gets new updates. The game will launch in the west on July 12.